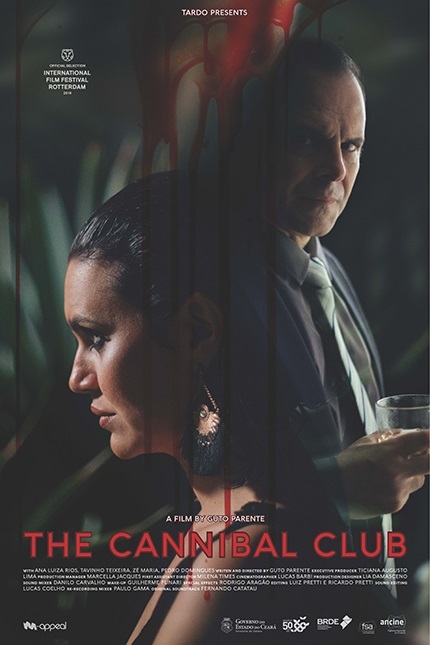 The Brazilian movie Cannibal Club, by director Guto Parente, winning the International Feature-Film Contest of Lucca Film Festival e Europa Cinema was the final note of the 2018 edition of the festival. 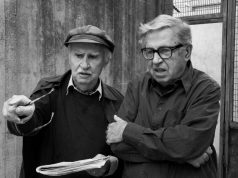 The €3,000-worth prize for Best Feature-Film was appointed by a jury composed of directors Daniele Gaglianone, Irene Dioniso and Paola Randi. “The movie focuses on the violence of power by means of a ferocious irony and using the horror genre as a gateway to reality”, the jury observes. The movie features a very wealthy couple who gives showy dinners on their yacht, where the guests are served human flesh – a powerful metaphor to address the political situation in Brazil by an unprecedented perspective. 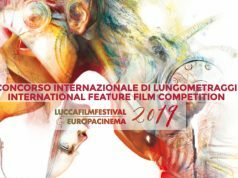 The movie Gutland (Germany, 2017) was awarded the prize for Best Feature-Film by the Student Jury of the festival, composed of students from several Italian Universities. “Gutland” is a rural film noir taking place in a small village in the German countryside, which will have to cope with the arrival of a stranger about to expose some secrets from the past. 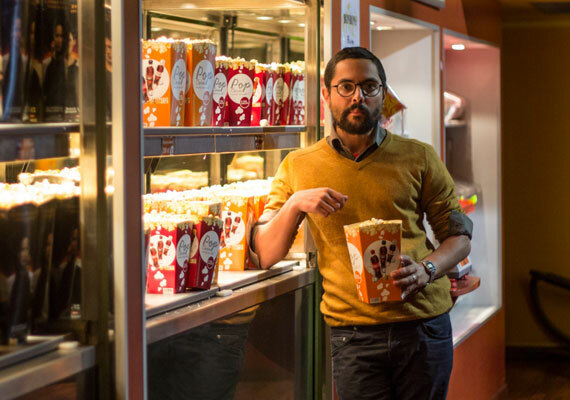 The same unanimous verdict was reached by the Quality Commission, composed of director Luca Ferri, visual artist and drawer Laurina Paperina and director and administrator of 2Annas Riga International Film Festival, Astra Zoldnere. 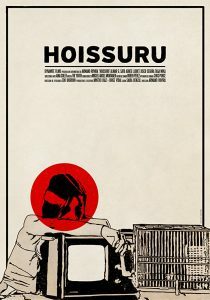 The Spanish Movie “Hoissuru” (Spain, 2017), by director Armand Rovira, was awarded both the €500-worth prize as Best Short-Film of the festival and the first prize in the same category by the Student Jury. 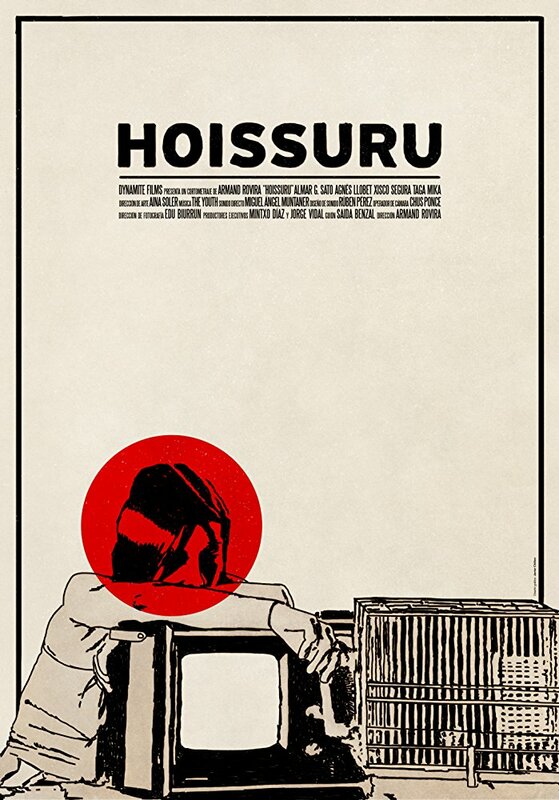 “It is a wonderfully made black and white movie, combining music, poetry, drama and mysticism”, the jury observes, “It combines the story of the world of contemporary art on the one hand, and the memory of great movie artists such as Bergman and Chris Marker on the other. Armand Rovira’s work is the result of a personal and definitely independent perspective which takes the audience to another dimension”.